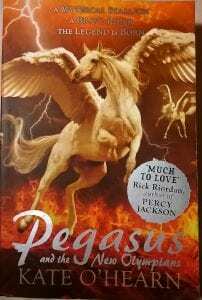 Being a fan of horses, I was quite hooked after reading the blurb of Pegasus and the New Olympians. I was keen to find answers to questions like what will be the outcome of the war and what is Pegasus’ double. I concluded to read it. I particularly enjoyed the part where Pegasus met Tornado Warning (Pegasus’s clone) because I wasn’t sure how they would react. 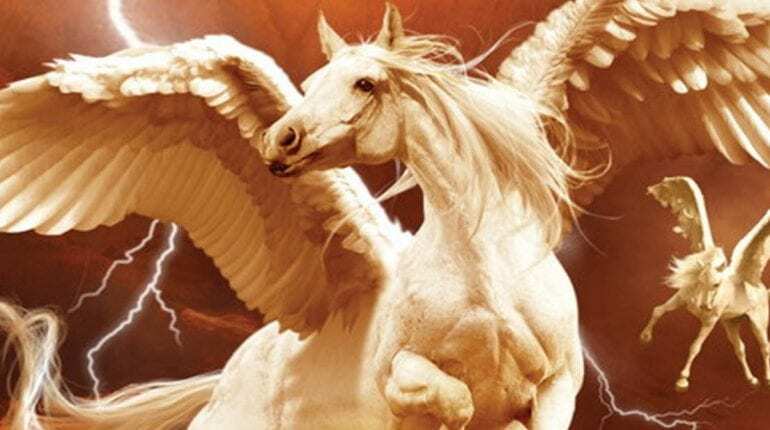 Also it shocked me because a stallion like Pegasus, I thought, would react more calmly instead of a fight. I really enjoyed the book, however at times it was confusing (like when Jupiter turned agent PS into Prometheus Oak. Similarly, I didn’t understand when Alexis said Emily cast them to the end of the solar stream to protect them. However, this didn’t stop me from reading and enjoying the book. Horse lovers round the world, I recommend this book to you because it is packed with action and amazing description. Also, if you do ever stumble across a Pegasus book, be sure to pick it up, I am positive, you will love it! I will definitely read the third of this trilogy!